Thought to be so powerful that it will resonate to heal all chakras. 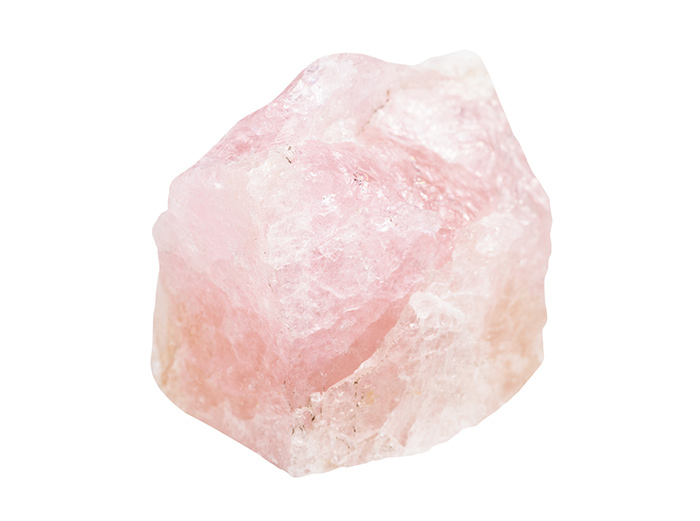 The stone classically associated with love; be it romantic, family, for self-healing, the planet or the divine. Desuades despair and grief in favour of joy and optimism. Calms fear and resentment to make way for forgiveness and peace.